Sorry, but entries for the Style Showdown's themes are now closed. 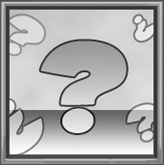 Congratulations to (Chronyx), you've been voted Neopia's Best Dressed Neopet! Are you sure this is the Neopet you want to submit for this week's theme? Keep in mind that you only get one entry per theme. Oh no! This Neopet is not wearing enough items. 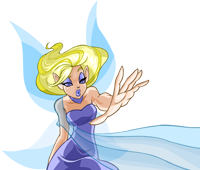 Neopets must be wearing at least 3 items in order to enter the contest.